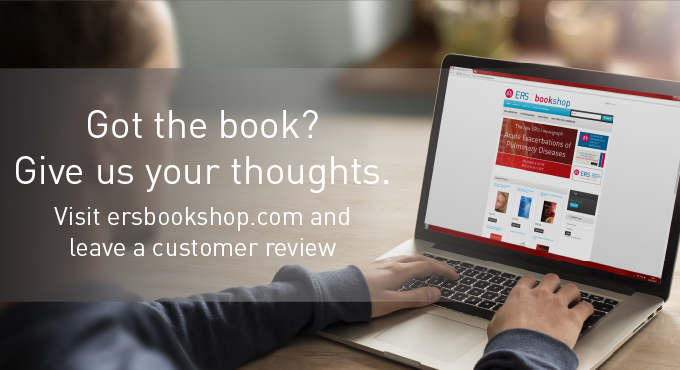 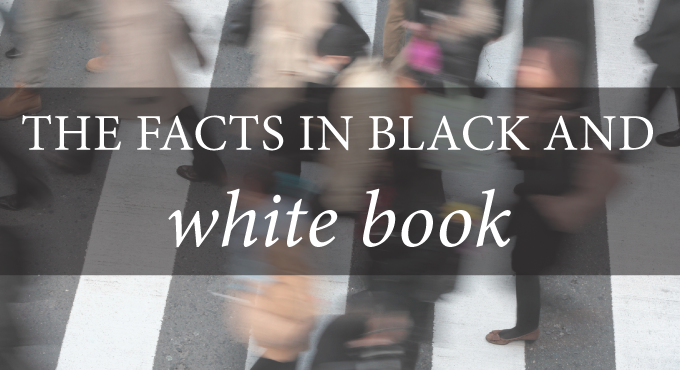 Welcome to the ERS Publications Bookshop, where you can purchase print copies of ERS Monographs, the ERS Handbook series and the new European Lung White Book direct from the publisher. 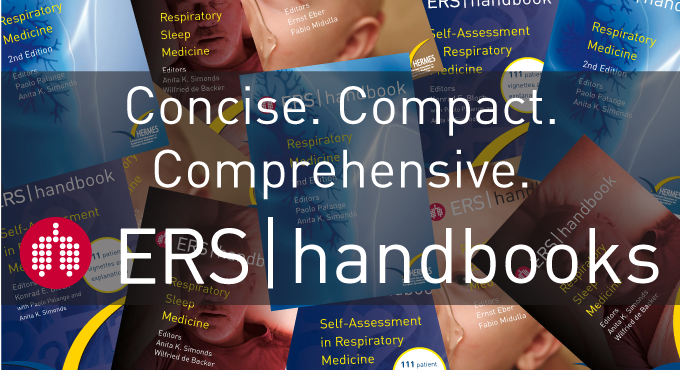 You can also buy electronic versions of the ERS books through ebook providers including eBooks.com (www.ebooks.com) and Google Play. 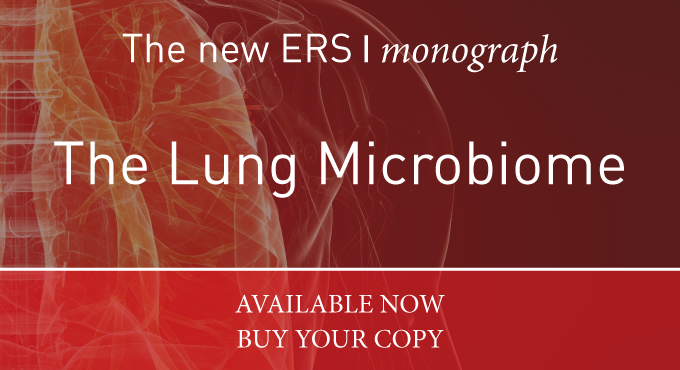 ERS members have free access to the ERS Monographs online at www.erspublications.com. 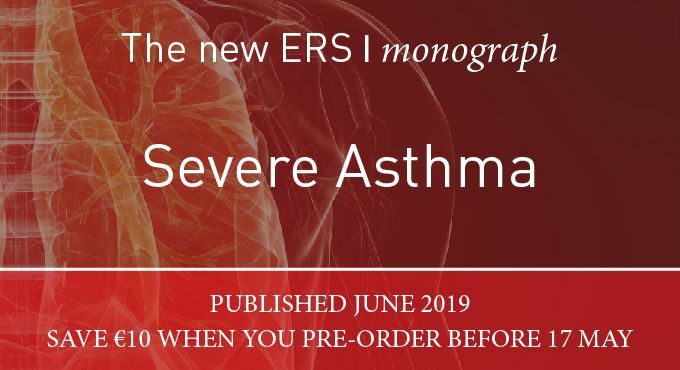 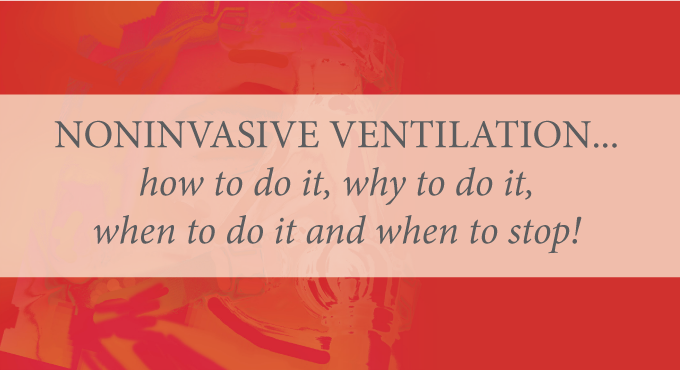 The ERS is also a sales agent for the Association for Respiratory Technology and Physiology (ARTP) and print copies of the ARTP’s Practical Handbook of Spirometry can be purchased from this site.